You Could Earn A Reward! Idaho Power annually stocks the Snake River between Shoshone Falls and C.J. 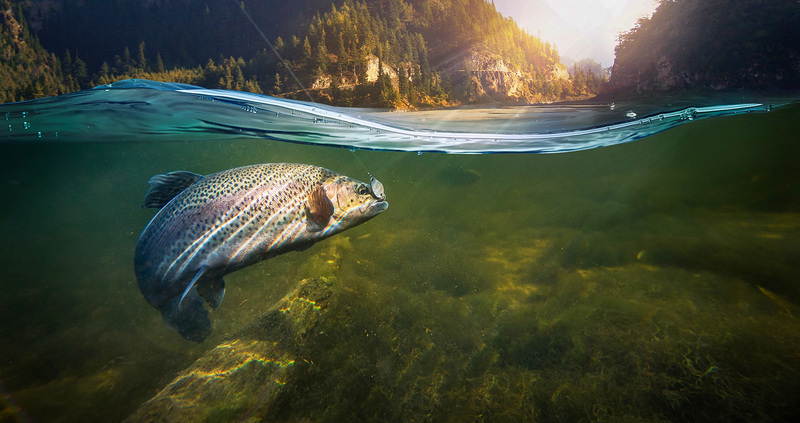 Strike Dam with rainbow trout as a means of improving sport fishing. Some of these catchable-size stocked fish have been fitted with a metal jaw tag. The information obtained from anglers catching these tagged fish helps Idaho Power researchers determine the success of this fish stocking program. This program is part of an overall fish stocking effort required by the Federal Energy Regulatory Commission (FERC) as part of the relicensing of the company’s hydroelectric projects along the Snake River. Call 1-800-388-6011, toll-free, and provide this information along with your name, mailing address and telephone number. Anglers providing this information will be entered in a drawing for $1,000 to be awarded annually.